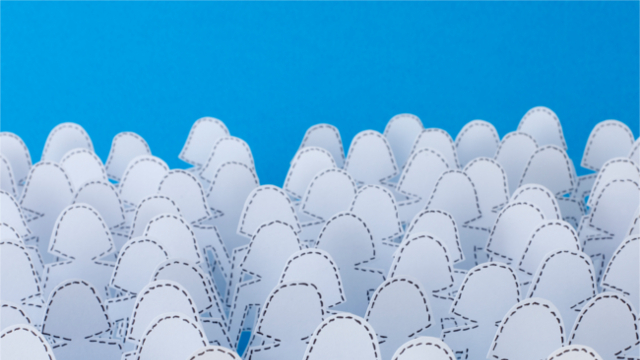 Communities of color face challenges after innovations in voting, housing, schools, and more. The Aspen Institute is a nonpartisan forum for values-based leadership and the exchange of ideas. 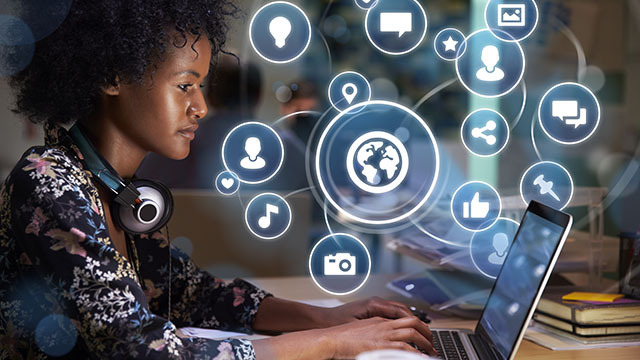 Explores regulatory structures to incentivize the deployment of communications infrastructure to unserved areas and ways to promote competition and protect consumers on the internet. 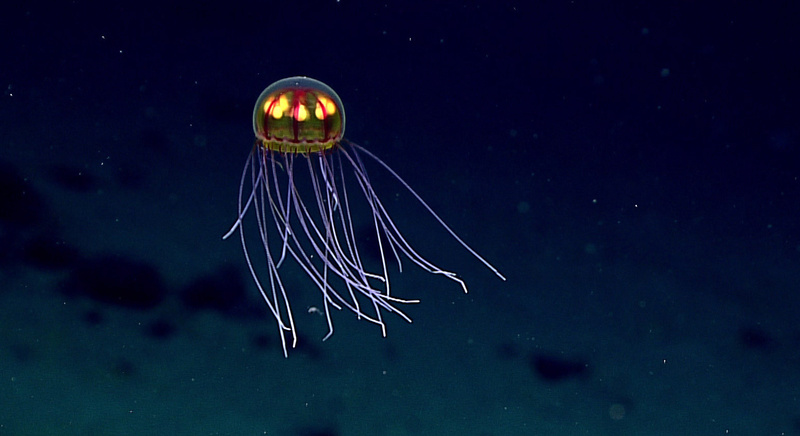 The UN recognizes that our window of opportunity to save ocean ecosystems is closing. 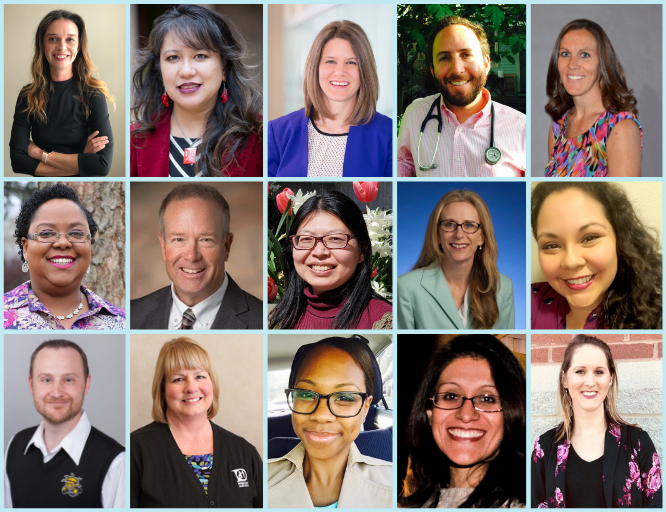 Public Health Reaching Across Sectors (PHRASES), a partnership of the de Beaumont Foundation and the Aspen Institute's Health, Medicine and Society Program, is pleased to introduce the 2019 class of PHRASES Fellows. These 15 public health leaders have demonstrated a commitment to developing cross-sector collaborations in their communities and a passion for improving the way public health communicates its value to decision-makers in other sectors. A labor market unwelcoming to women leaves our economy deprived of talent and our society diminished. 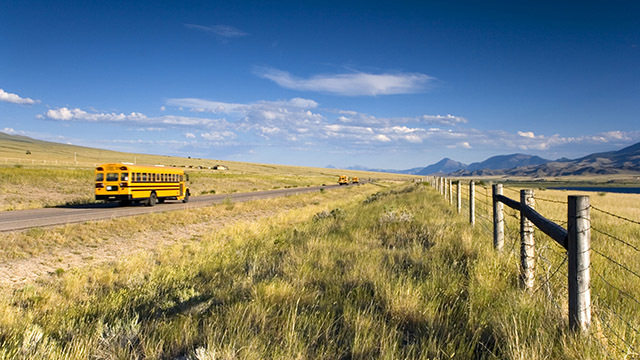 Rural schools are often treated as an afterthought in national conversations on education. 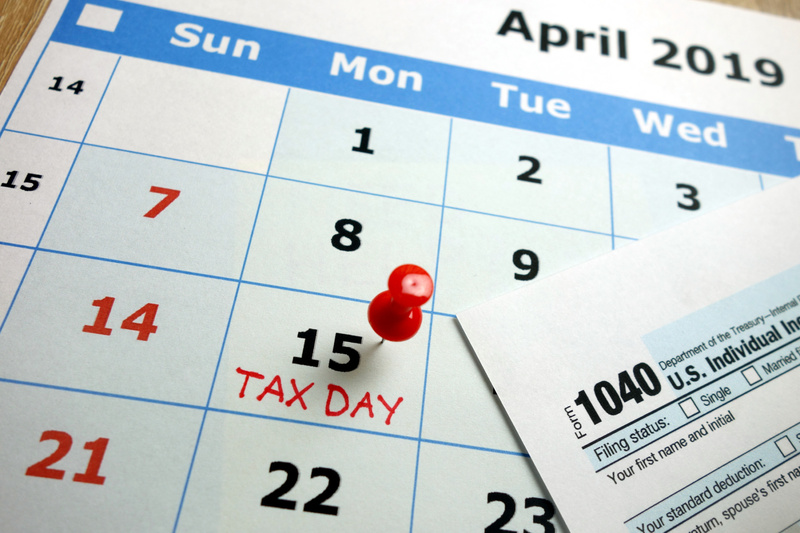 This tax day, we have highlighted a number of challenges that U.S. taxpayers face navigating the current tax filing system and shared some ways to help taxpayers file accurately and expediently, regardless of their work arrangement. Published each weekday, at noon. A “silent sleep loss epidemic” is killing us. We can make artificial intelligence systems safer for democracy. Here’s how. Game of Thrones might be predicting our climate future. How to trigger deeper learning in high school. IDEAS: the Magazine of the Aspen Institute is the tri-annual flagship publication of the Aspen Institute, with a mandate to promote not just the ever-increasing initiatives and programs of the Institute but the ideas driving them. Everything in Moderation: Aspen Seminars' Expert Corps. Plus Aspen on the Prairie and the Congressional Program Tackles Partisanship. Tackling Ideas, health, security, action, and the economy in Aspen. Plus social impact on sesame street and an artificially intelligent future. Meet the new president of the Aspen Institute. The 10th Annual McNulty Prize is awarded; inside the Youth and Engagement Division; the history of a secret bunker on an Aspen Institute campus and more. Henry Crown Turns 20, the Stevens Initiative takes learning global, and more.